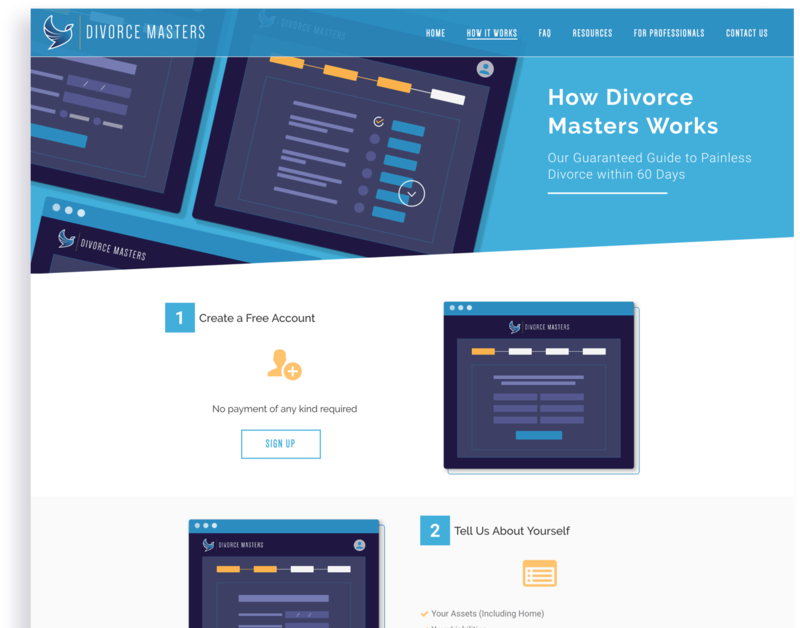 The team behind Divorce Masters, veterans in the Family Law and Accounting industry, had an idea: make the process of divorce less of a financial, emotional, and time drain using technology. 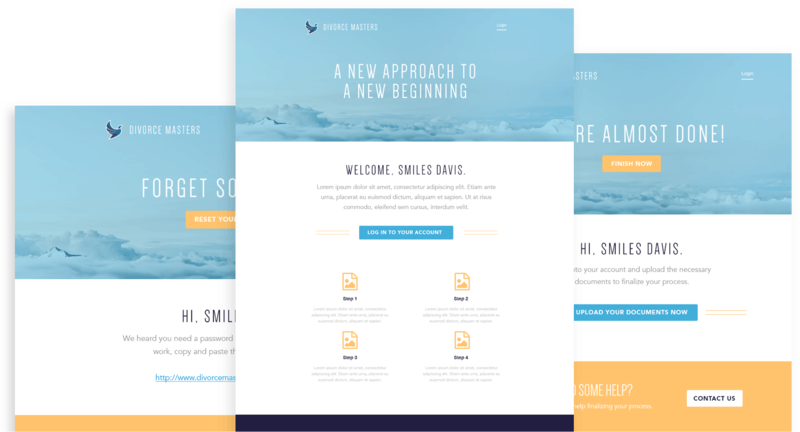 From branding to user stories and product wires all the way to building and marketing the product, Labs was their partner in execution. 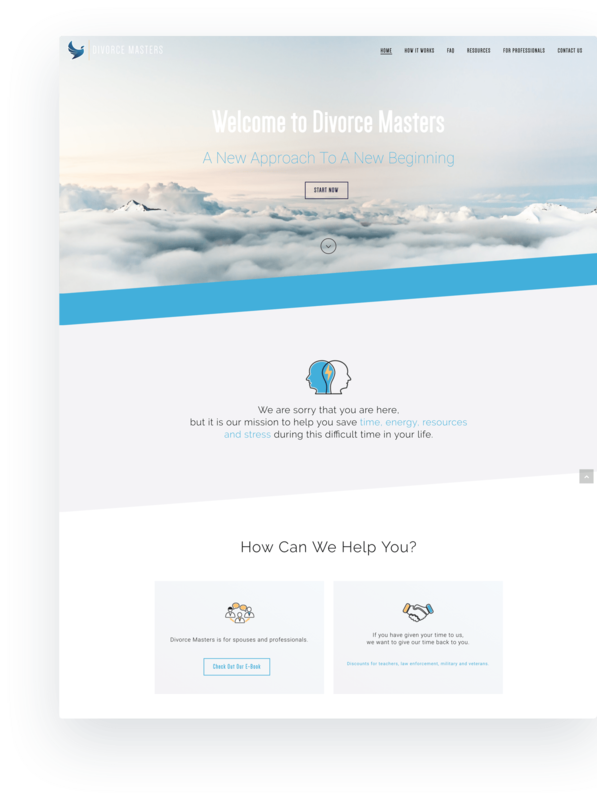 The market of divorcees is unusual: it consists of people who are going through a difficult time. 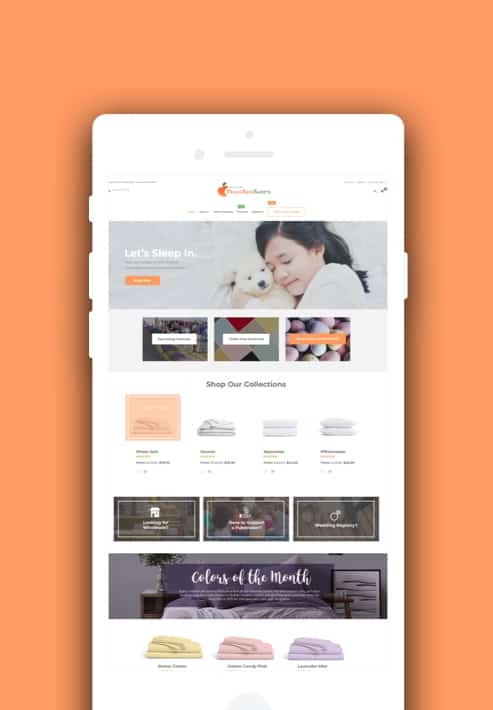 Through soothing, calming color use, symbolic illustration, and a slogan emphasizing the bright future after divorce, Labs created a tactful and meaningful brand for this market. 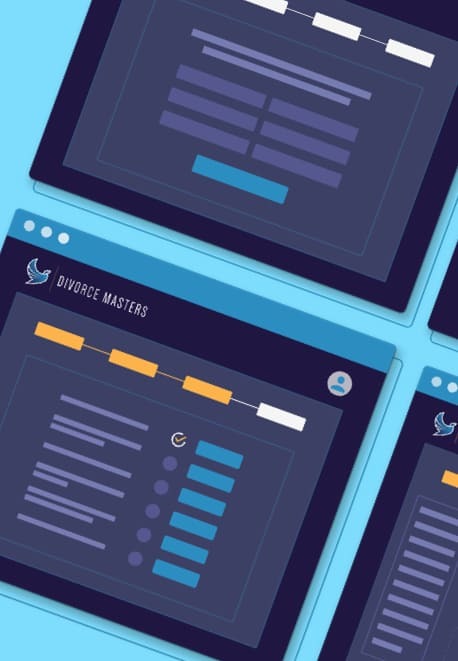 The experienced product design team at Labs created on-brand and beautiful designs to match the desired functionality and make sure users will have the best experience possible with Divorce Masters. 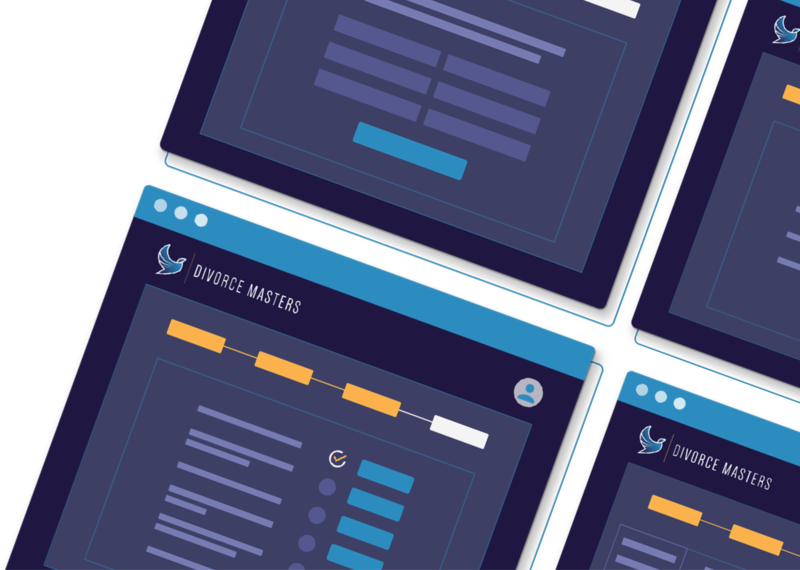 While the Development team has been hard at work bringing Divorce Masters to life, the Marketing team has put together extensive growth plans for Divorce Masters to make sure the product reaches its intended audience.